The President of Ukraine, Petro Poroshenko, on his Facebook page, congratulated the Commissioner of the President of Ukraine for the Affairs of Crimean Tatars Mustafa Dzhemilev on his 74th birthday. 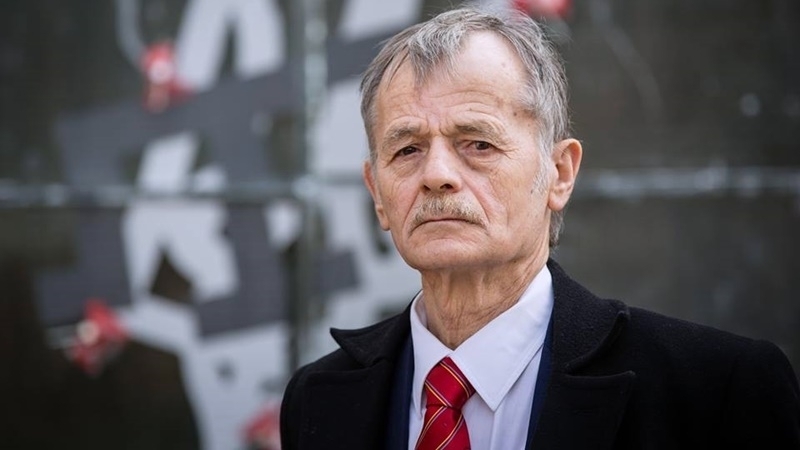 "I personally know Mustafa Dzhemilev as an invincible fighter for justice, for freedom and honor of his people, a man true to his principles - the real leader of the Crimean Tatar people and the best of the sons of Ukraine," he wrote. A member of the Mejlis of the Crimean Tatar people, the Director of the news agency QHA and Hayat Radio Gayana Yuksel wrote that Dzhemilev is a leader recognized by the people, the country, and the whole world. "People are reaching out to him! They come for advice, for help, for support, for approval. Both with problems and achievements. They come just to see a living legend and (imagine!) have the honor of talking to him (especially many such people from Turkey). They come all the time, because the house of MUSTAFA-aga is open to everyone. Ilmi Umerov, Deputy Chairman of the Mejlis of the Crimean Tatar people, joined in congratulations as well.